The Tennessee Stud accepts horses and ponies for training. We have many years of experience of starting young horses to finishing show winners. We will also fit young horses for on-the-line competition as well as breed halter classes. 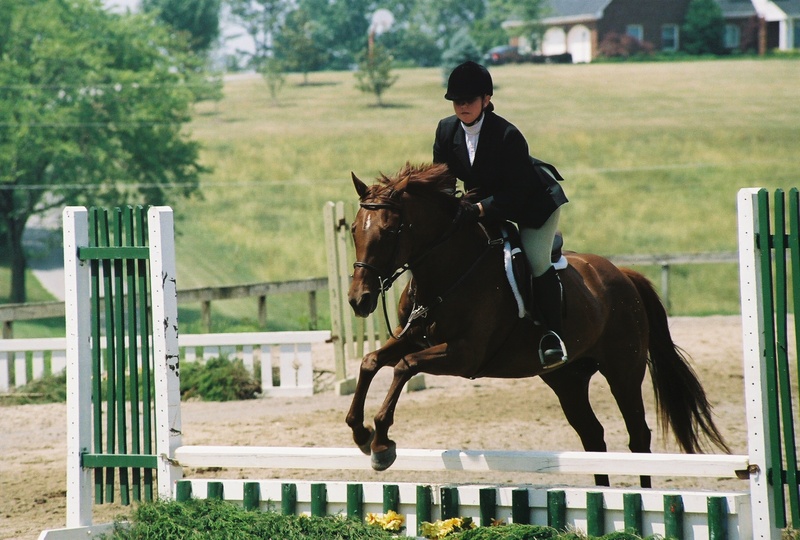 Hunters and jumpers are our speciality but western and pleasure training is also available. And, yes, one of our trainers is small enough to ride ponies. Owners are welcome during training sessions and we are always happy to answer questions.